Mariah is staging her first annual live extravaganza, All I Want For Christmas Is You, A Night of Joy & Festivity, this December at the Beacon Theatre in her hometown of New York City. Fans have a special opportunity to access exclusive Honey B. Fly ticket pre-sales, which begin on Monday, November 3. Read on to find out how you can gain early access to concert tickets and celebrate the festive season with Mariah and fellow HBF members. All the way from Hawaii my bff and I are celebrating my birthday with Mariah on December 15th! Chee-hoo!!! 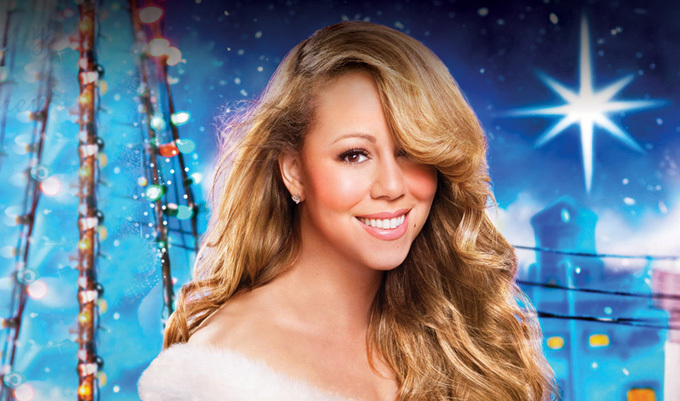 going to mariah for my birthday dec 20th life couldnt get any better !!!! I am getting the tickets for one of the shows in NYC "All I Want For Christmas Is You." I cannot WAIT.